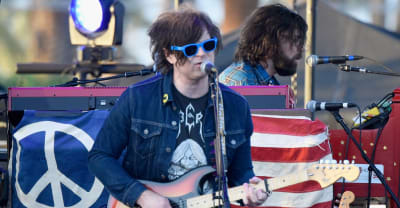 Read a statement on the allegations against Ryan Adams from his guitarist Todd Wisenbaker. 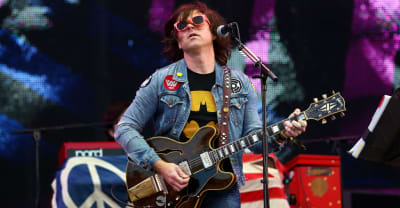 The music of Ryan Adams is being removed from radio station playlists in the wake of sexual misconduct allegations. 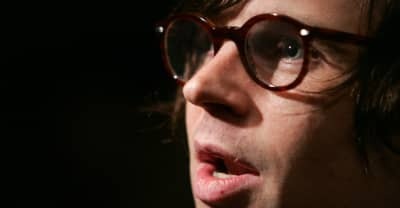 Ryan Adams's Big Colors has reportedly been "put on hold" as the FBI investigate accusations of sexual misconduct and abusive behavior. 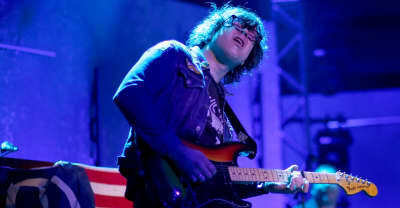 Allegations of sexual misconduct and emotional abuse are made against Ryan Adams in a report by The New York Times.